Desire is a frightening thing. I’ll worry about tomorrow tomorrow. Anyone without spiritual aspirations is a fool. You'd better watch out—life can be dangerous. Your addiction to thinking will come back to haunt you. There is nothing quite so terrifying as the results of education. Of all the tribulations in this world, boredom is the one most hard to bear. Where joy grows deep, sorrow must deepen; the greater one's pleasures, the greater the pain. People may make fun of me because I’m wearing something odd, but it’s still good to be alive. Had I the time to keep a diary, I’d use that time to better effect; sleeping on the veranda. The artist, even when he imitates nature, always feels himself to be not a slave but a demigod. You must not speak ill of other persons. After all, everyone dies when their allotted span is over. It is painfully easy to define human beings. They are beings who, for no good reason at all, create their own unnecessary suffering. You see, loneliness is the price we have to pay for being born in this modern age, so full of freedom, independence, and our own egoistical selves. 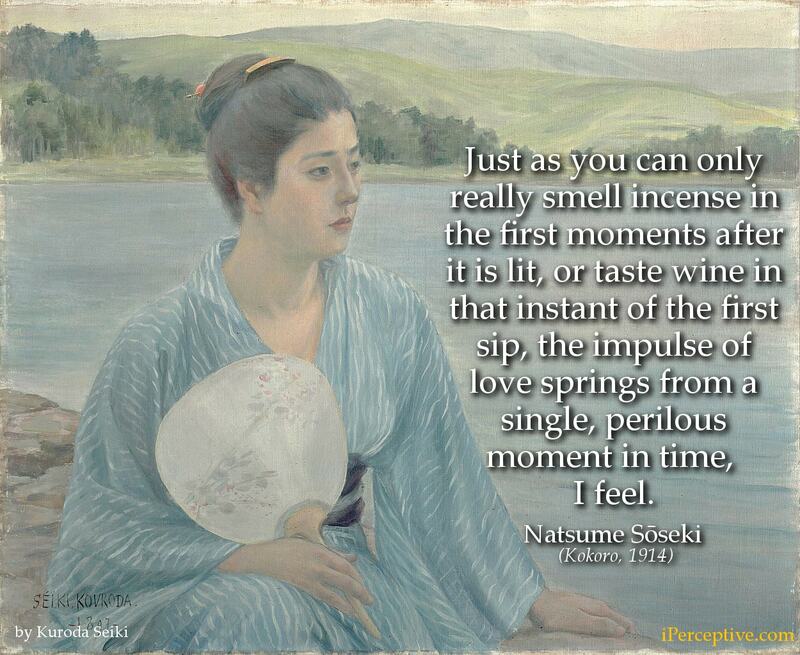 Just as you can only really smell incense in the first moments after it is lit, or taste wine in that instant of the first sip, the impulse of love springs from a single, perilous moment in time, I feel. Use your intellect to guide you, and you will end up putting people off. Rely on your emotions, and you will forever be pushed around. Force your will on others, and you will live in constant tension. There is no getting around it—people are hard to live with. I believe that words uttered in passion contain a greater living truth than do those words which express thoughts rationally conceived. It is blood that moves the body. Words are not meant to stir the air only: they are capable of moving greater things. You seem to be under the impression that there is a special breed of bad humans. There is no such thing as a stereotype bad man in this world. Under normal conditions, everybody is more or less good, or, at least, ordinary. But tempt them, and they may suddenly change. That is what is so frightening about men. In the old days, a man was taught to forget himself. Today it is quite different: he is taught not to forget himself and he accordingly spends his days and nights in endless self-regard. Who can possibly know peace in such an eternally burning hell? 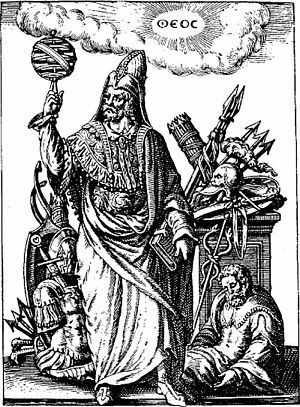 The apparent realities of this awful world, even the beast lines of being, are all symptoms of that sickness for which the only cure lies in learning to forget the self. That's a good point," Professor Hirota said. "But there is one thing we ought to keep in mind in the study of man. Namely, that a human being placed in particular circumstances has the ability and the right to do just the opposite of what the circumstances dictate. The trouble is, we have this odd habit of thinking that men and light both act according to mechanical laws, which leads to some stunning errors. We set things up to make a man angry, and he laughs. We try to make him laugh, and again he does the opposite, he gets angry. Either way, though, he's still a human being. "Hirota had enlarged the scope of the problem again. "Well, then, what you're saying is, no matter what a human being does in a particular set of circumstances, he is being natural," said the novelist at the far end of the table. "That's it," Hirota shot back. "It seems to me that you might create any sort of character in a novel and there would be at least one person in the world just like him. We humans are simply incapable of imagining non-human actions or behavior. It's the writer's fault if we don't believe in his characters as human beings. 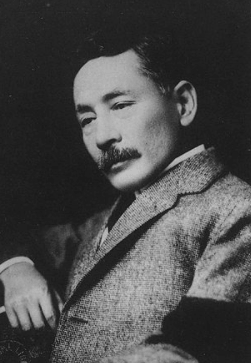 Natsume Sōseki was a highly influential Japanese novelist of modern Japanese history. He began his career with haikus and short stories but gradually evolved his writing into novels. His best known works are Kokoro, Botchan and I Am a Cat.